A warm and low bulk glove for cool but not freezing conditions. 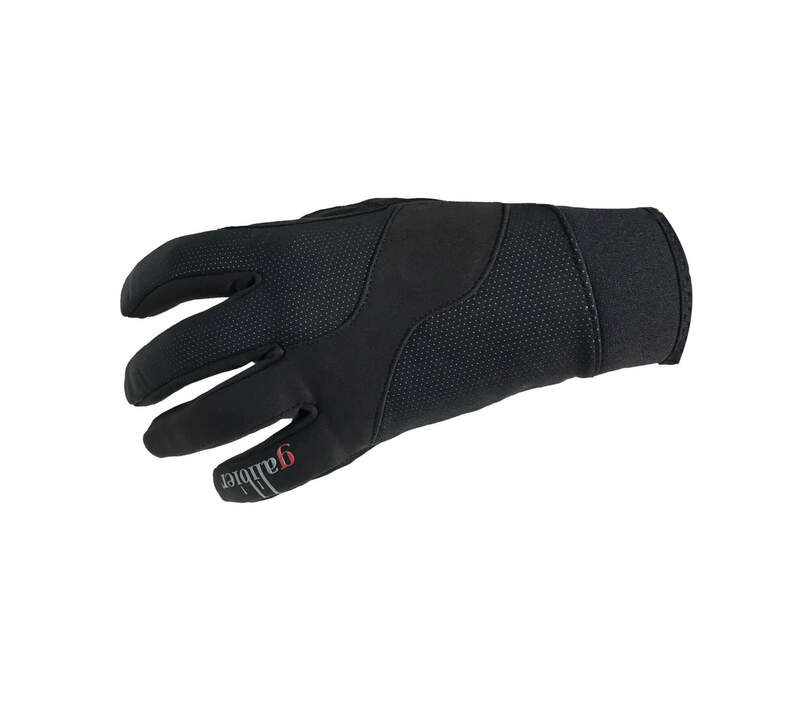 Our goal was a winter glove which offered windproof, thermal insulation without ANY bulk. Our search went around the globe. The gloves are made from a single layer German membrane which is only 1.4mm thick. This provides an amazing amount of insulation, which we have tried at 3 degreesC and no cold fingers. 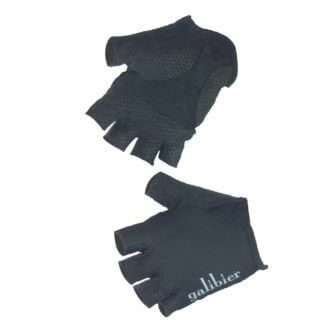 For Deep Winter Cycling please look at our Barrier Gloves. The palm is double wrapped with Korean AX Seude WP. This is the industry leading material for durability and is among the most expensive to manufacture. The silicone is heat applied to the palm, giving you superb grip to prevent hands slipping on wet bar tape. 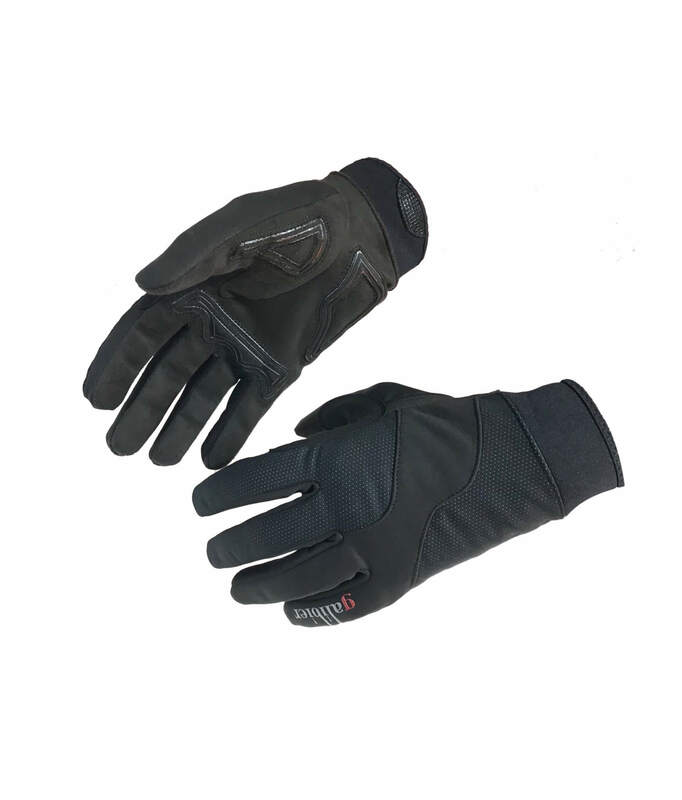 the thin nature of the glove provides excellent ‘feel’ for the bars and handling. The Glove is completed by a 35mm neoprene cuff and a pair (L) weighs only 62grams. 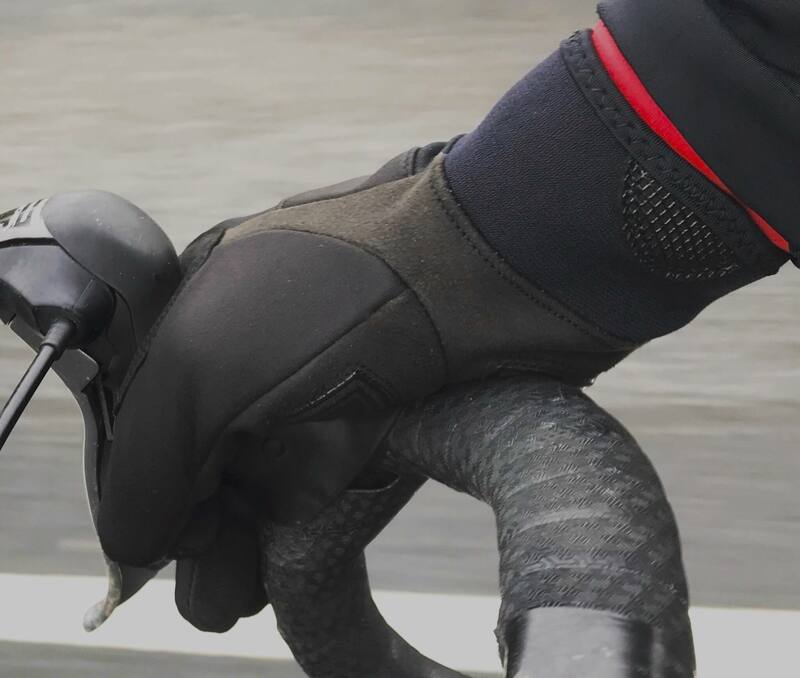 The Ardennes gloves are fully machine washable and double stitched in all contact areas. On, or off road, these rock! Anti slip silicone anatomically padded palm. My new goto commuter glove for the colder days when winter specific gloves will sweat my hands.Wore these for the first time on an interval ride for one hour.Roads just cleared of light snow,0 degrees and hands were fine.Temperature crept up to 2 degrees and the gloves kept doing their job brilliantly.Superior fit and materials to my other no Galibier gloves.Neoprene cuff is perfectly sized and the grippers on palm and finger heel grip is a bonus.As usual you can tell the guys design this stuff actually wear it, ride in the same weather and just know what works perfectly.FAST DELIVERY AS USUAL.BRILLIANT RIDER FOCUSSED PRODUCT YET AGAIN. After a great conversation with the amazing Galibier team I bought these gloves specifically as I suffer from very hot sweaty hands, I have been using the Roubaix 4’s in most temps down to 0 with no issue but had fond that was it and needed that extra layer of wind protection without the bulkiness you have with the barrier. 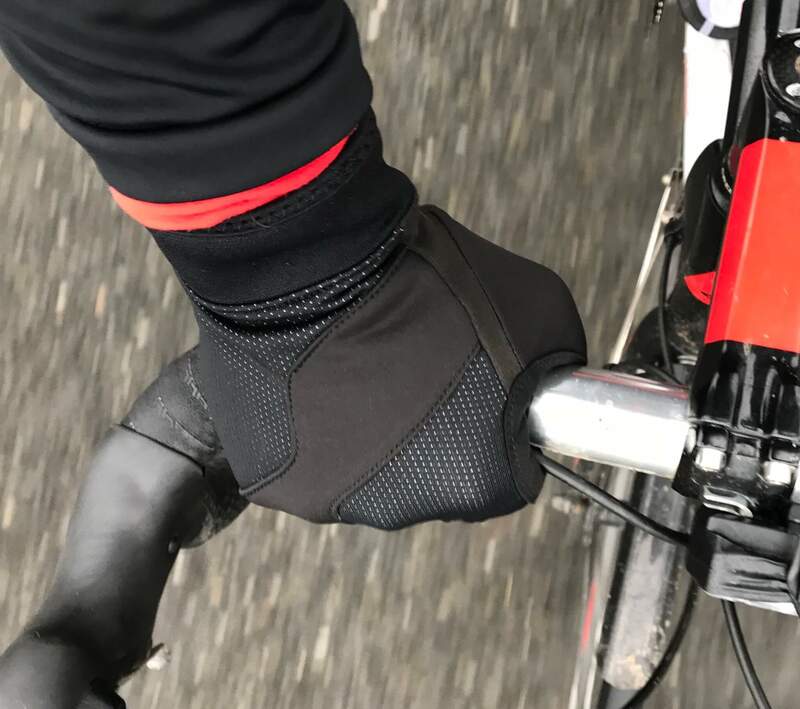 I took the gloves for the first test ride last weekend and they were amazing for me with the temps even in the south hitting below 0 with wind chill. My hands felt wet but never cold, which for me was perfect. These wont suit all in the deepest winter months and I look foward to trying them in some really sub zero temps to see how I can push them. Another triumph for the team. Well done and thanks again for the advice. 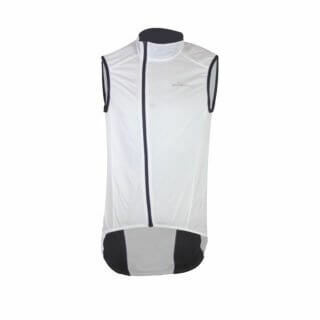 Not much needs to be said, sleek looking, great wind proofing without feeling like wearing ski gloves. Can feel the bars and levers easily whilst feeling padded too. I sized up and pair with glove liners through the super cold months and just them alone as it warms (at this price might get a size down for breezing spring rides). Always amazed at the great customer service and VALUE! I love these gloves. Ordered on launch weekend and they’ve been my go to pair since. I think they might be better than my barriers at stopping the wind getting through and have some cushioning unlike the roubaix gloves. My hands have stayed dry in rain too. Love them! Look great, nice feel to the materials, sizing is accurate. As described they are light winter gloves, not for very cold winter days, but warm enough for most Irish winter rids. Great gloves, very well made with what seem like superb materials. 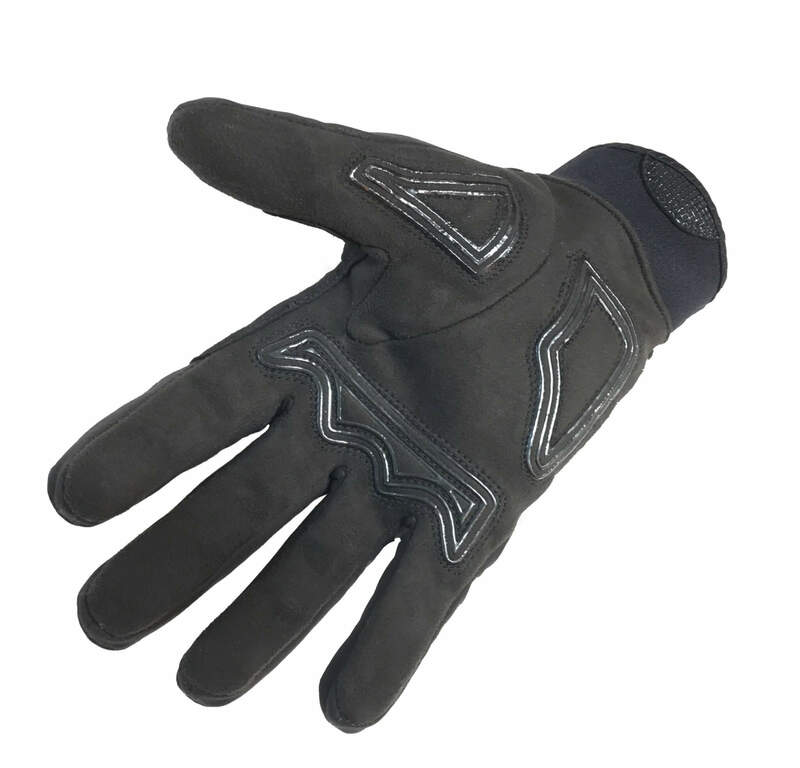 Not too bulky so they have great feel and they certainly keep my hands toasty.